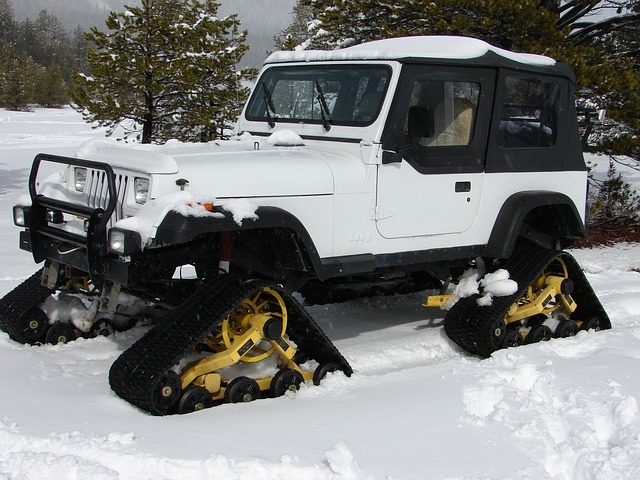 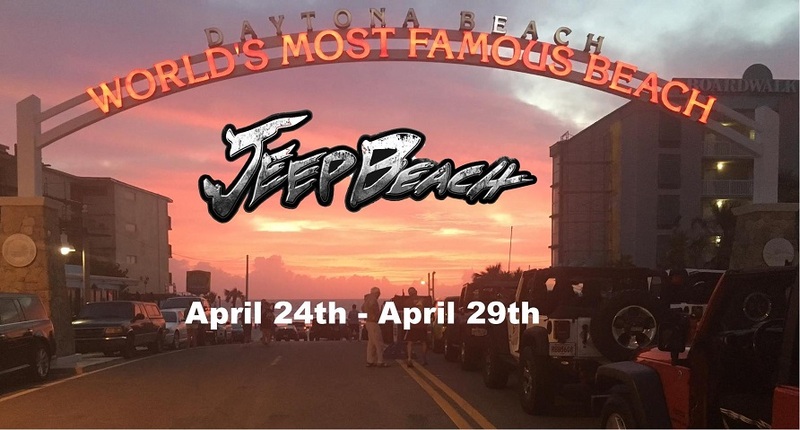 2018 Jeep Beach Special Offer EXTENDED! Nox Lux Rolls Out Spring Giveaway Event! 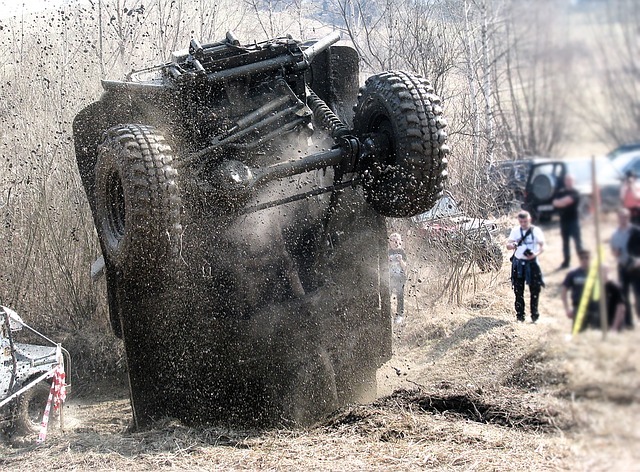 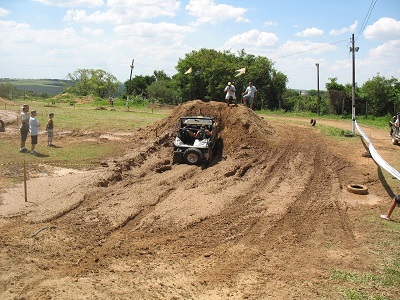 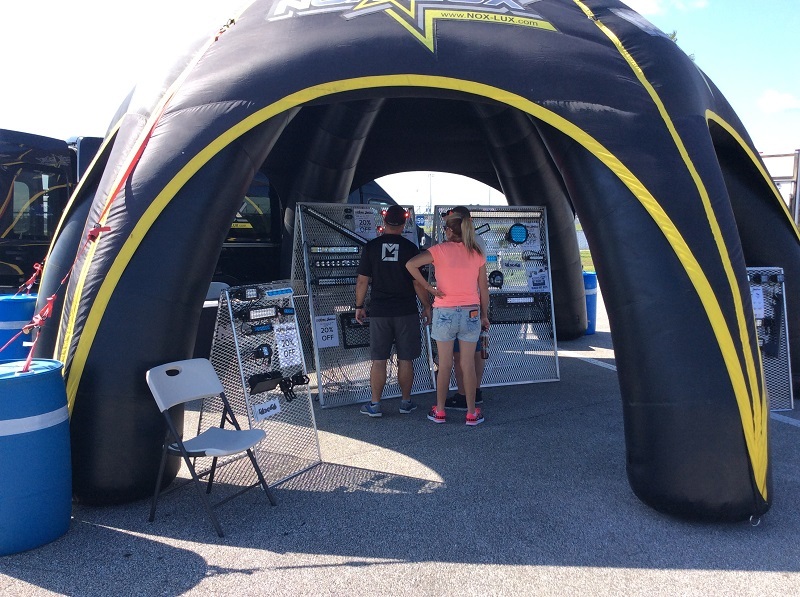 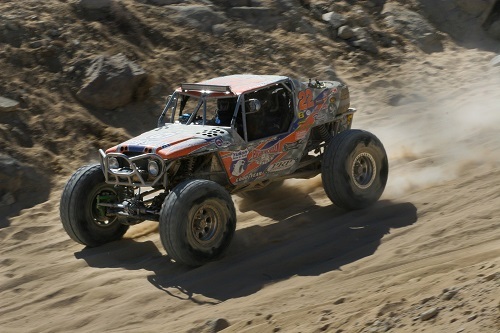 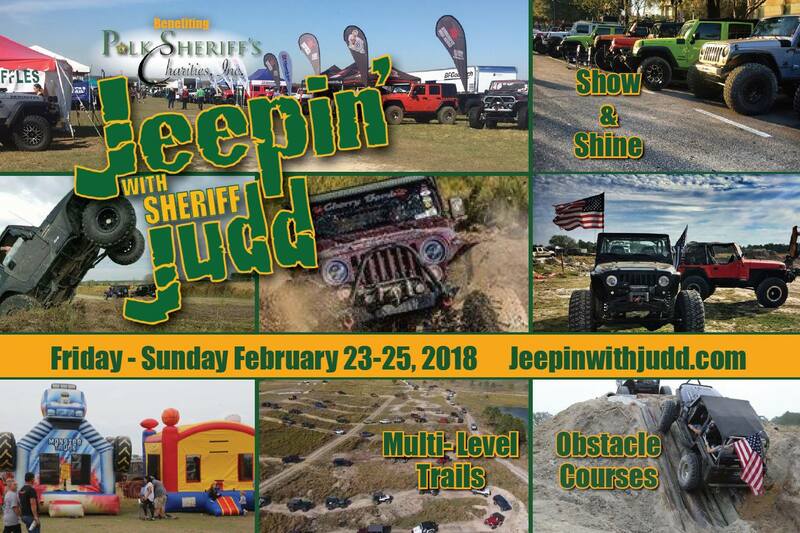 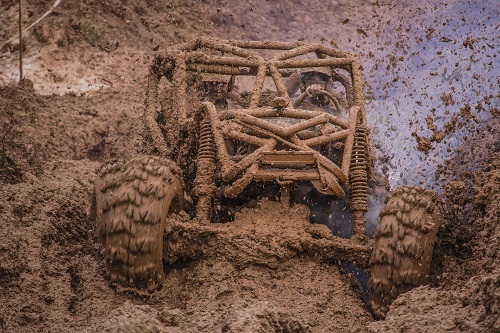 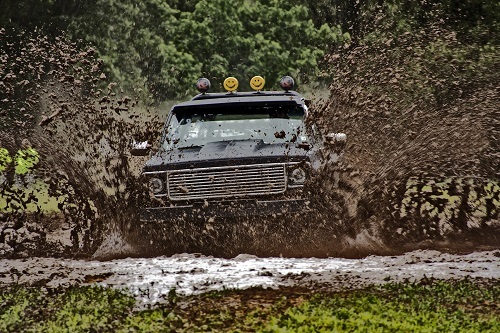 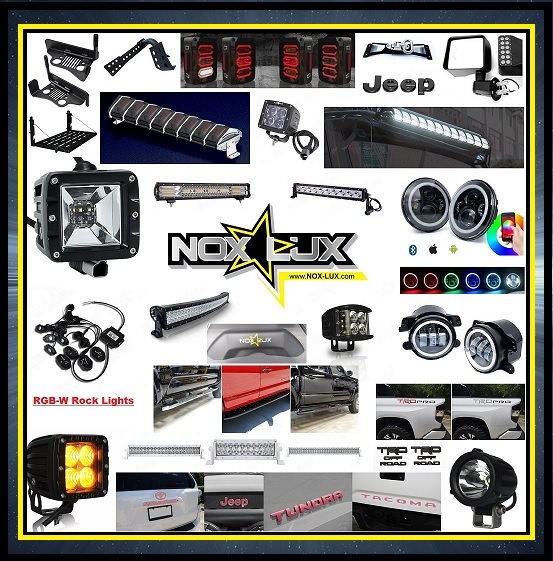 Nox Lux Sponsors One of the Largest Jeep Only Events in the South! 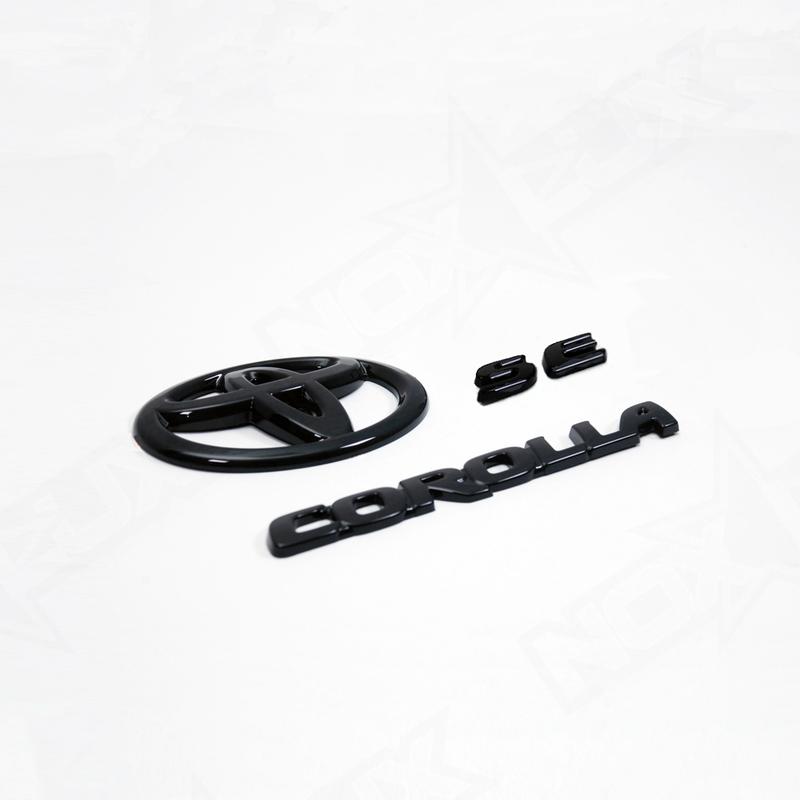 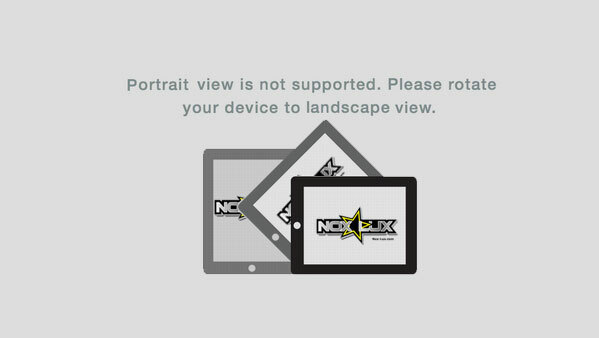 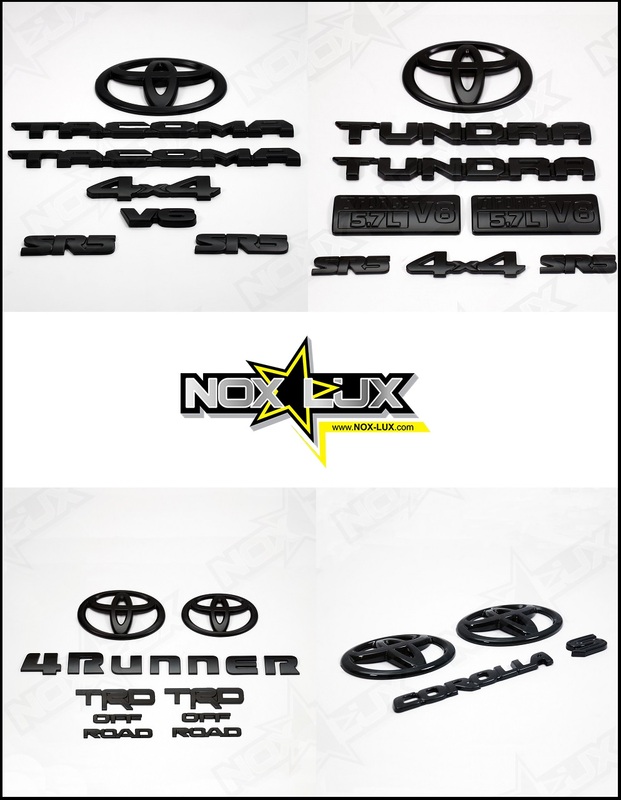 Pink Emblem Overlay Kits Now at Nox Lux! 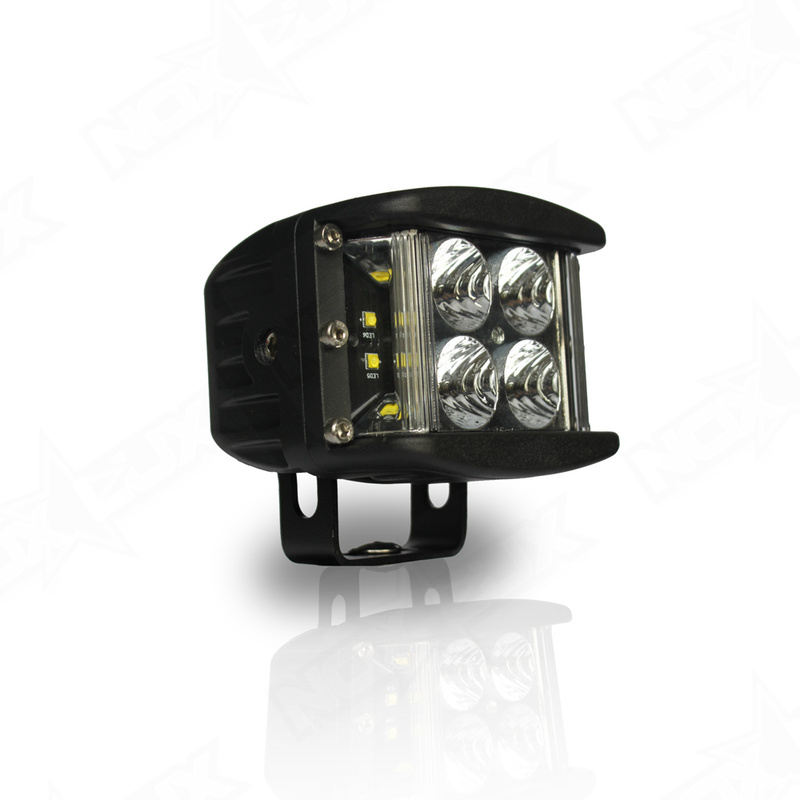 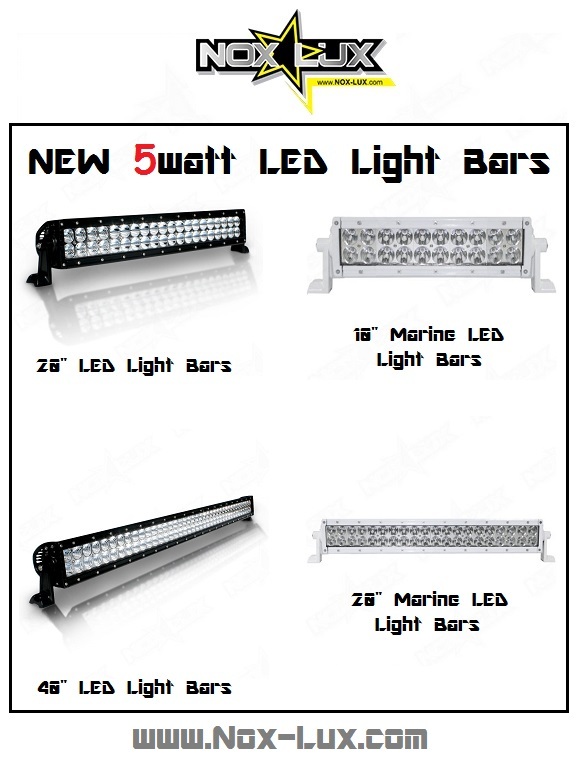 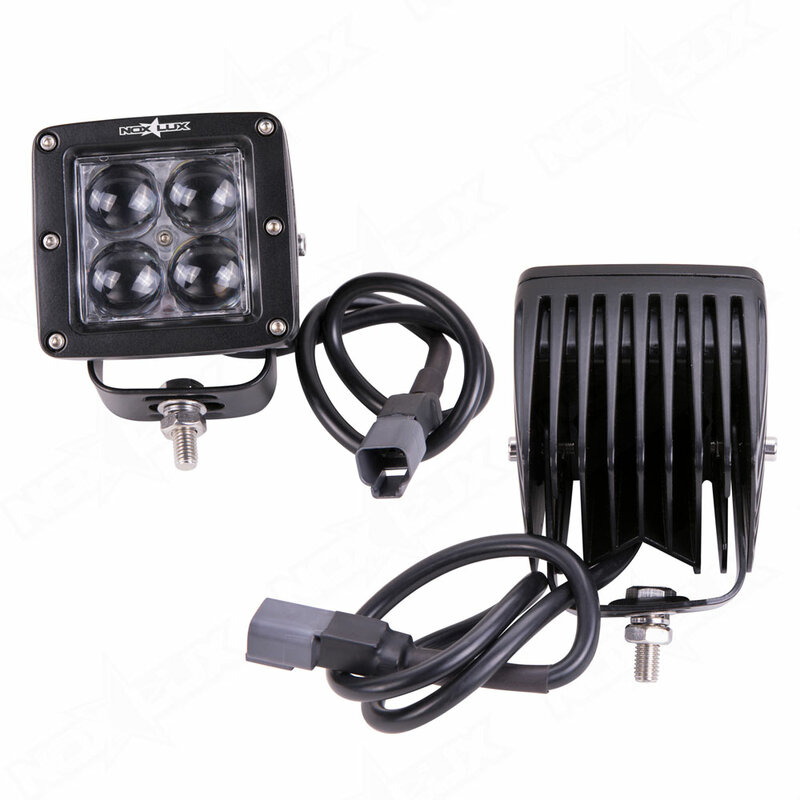 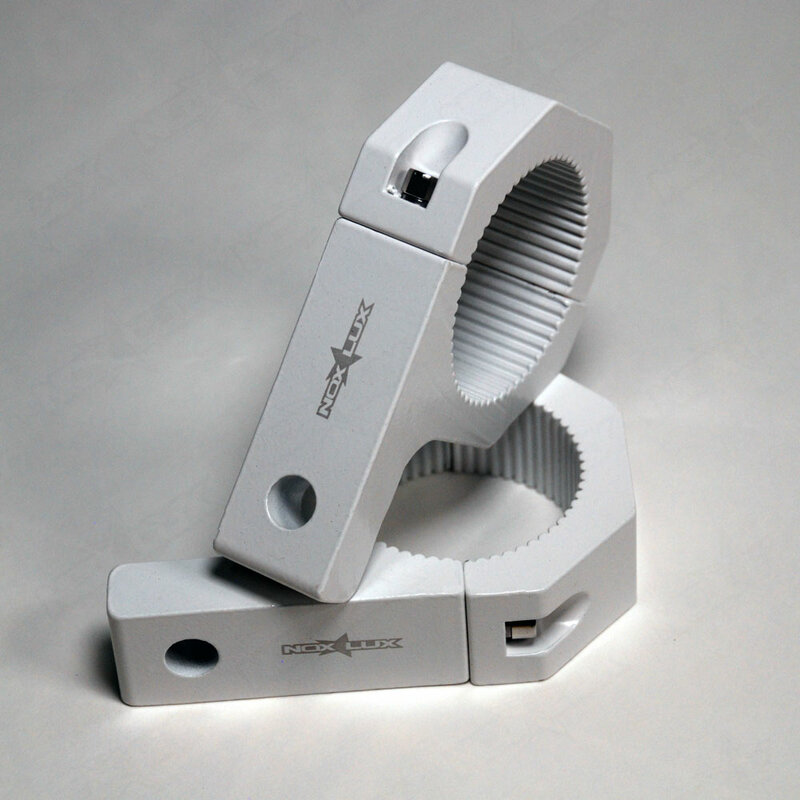 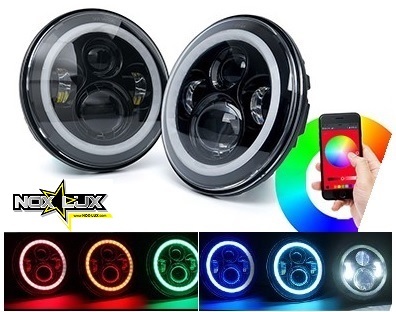 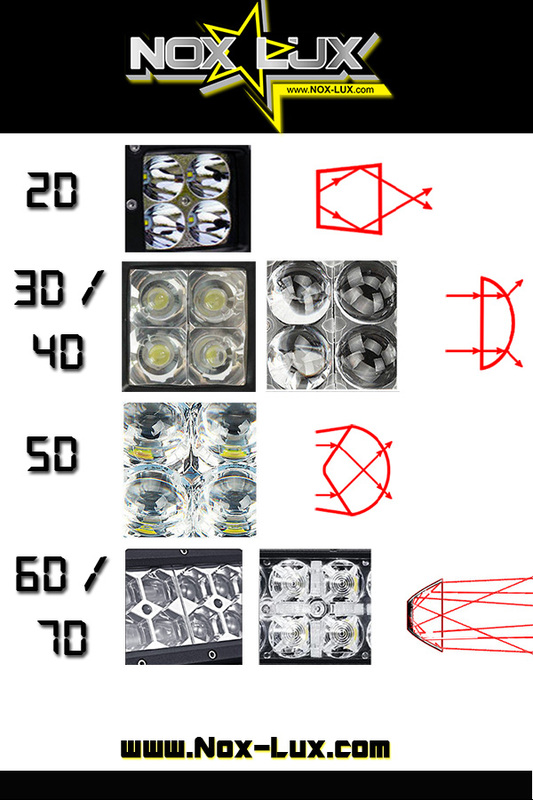 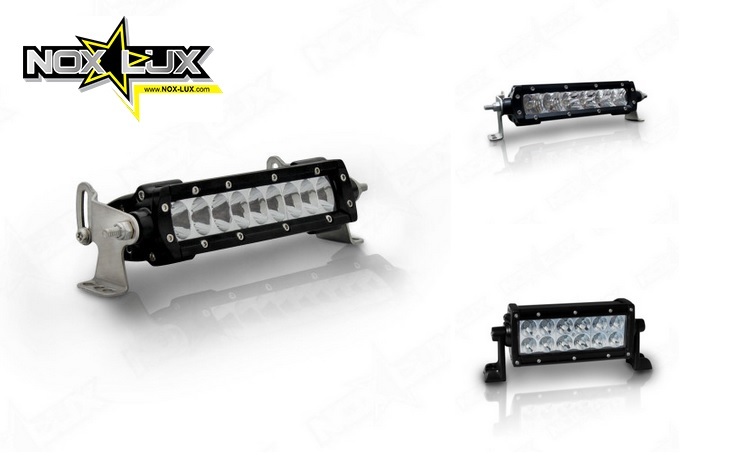 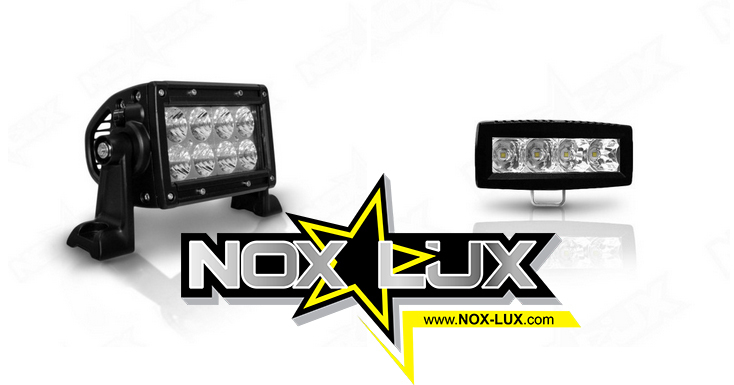 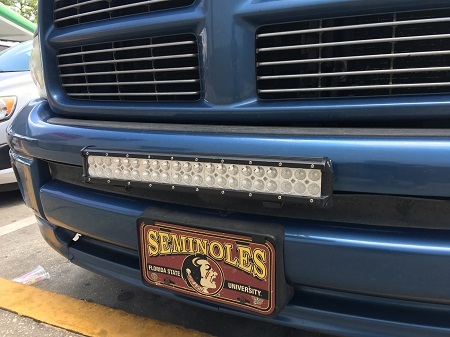 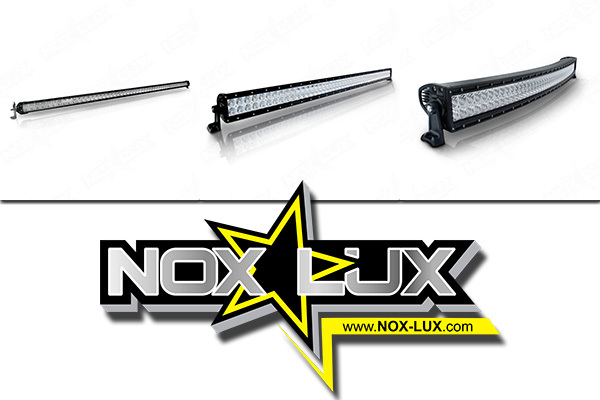 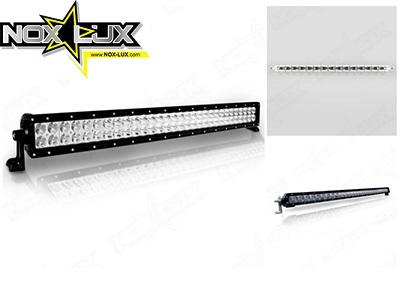 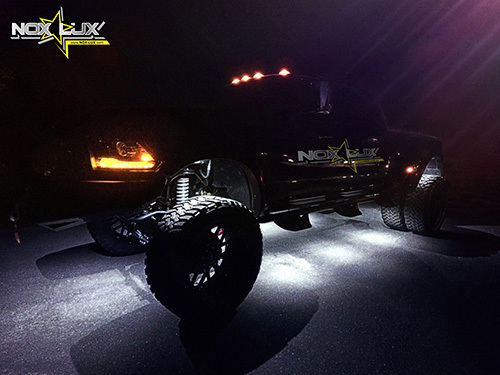 Dually Side Shooter LED Cube Lights Now for Sale At Nox Lux! 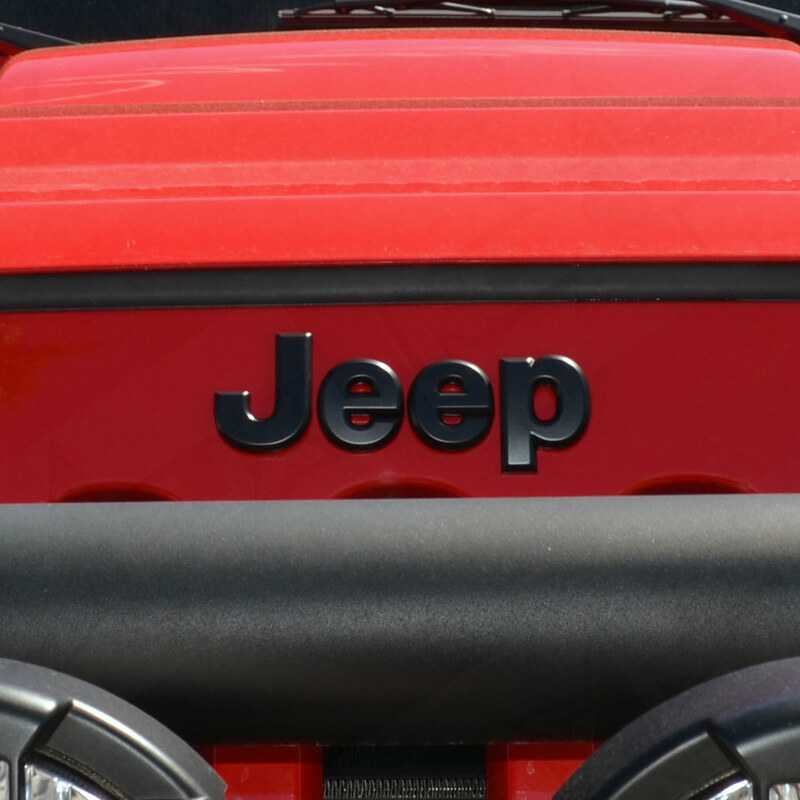 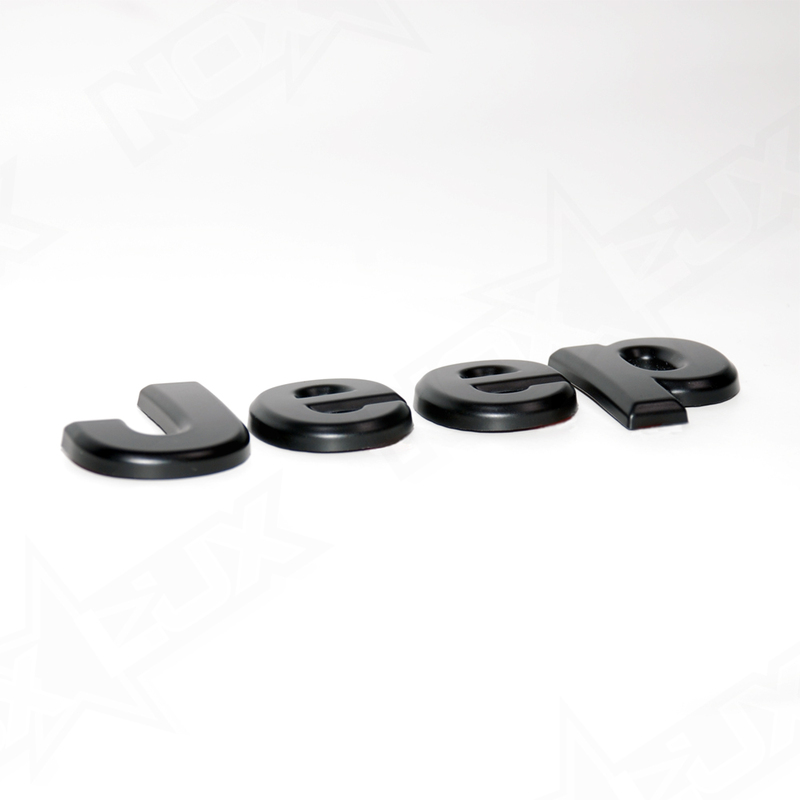 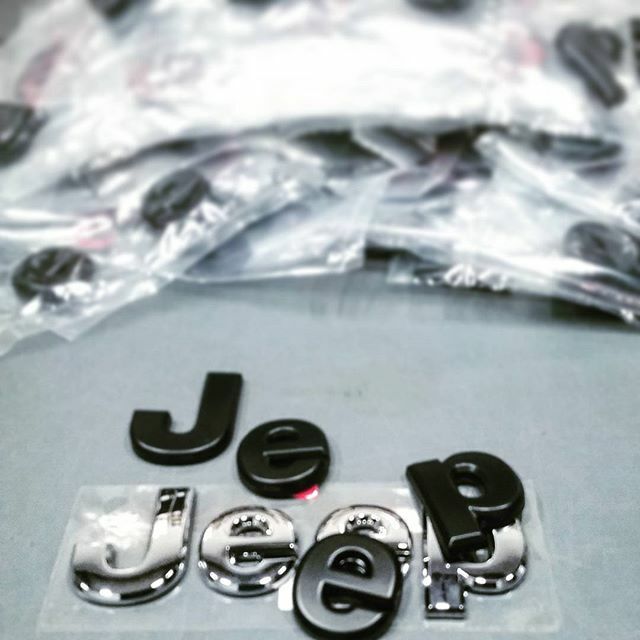 Don’t Plastidip Your Jeep Emblems! 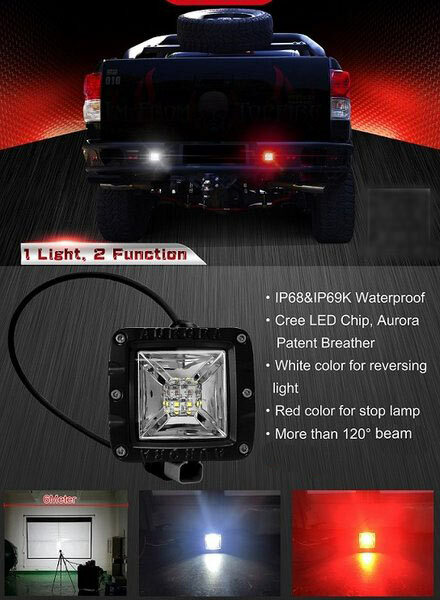 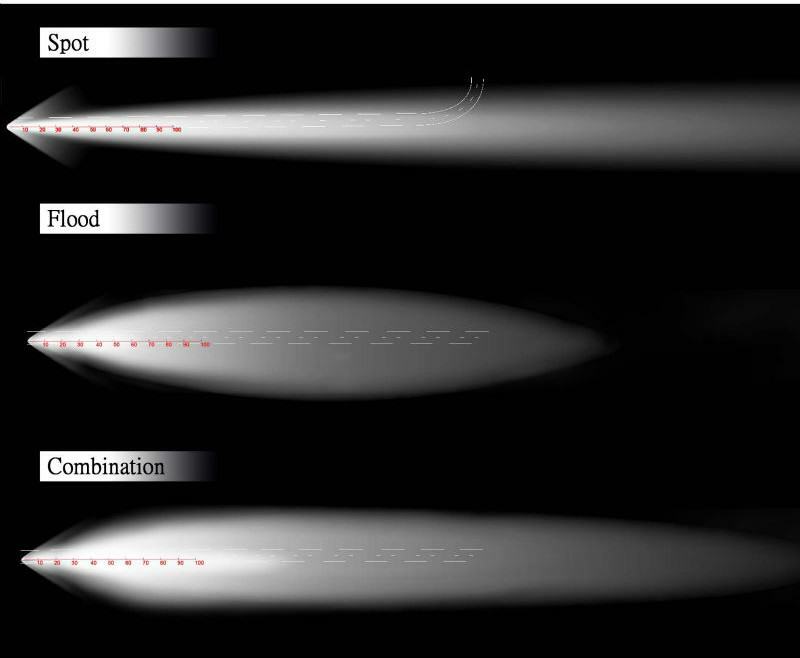 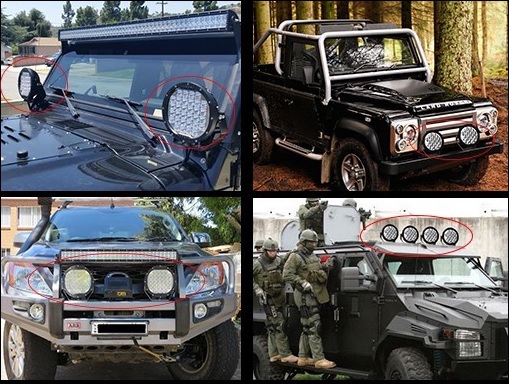 Do This Instead..
What Are the Best Off Road Lights? 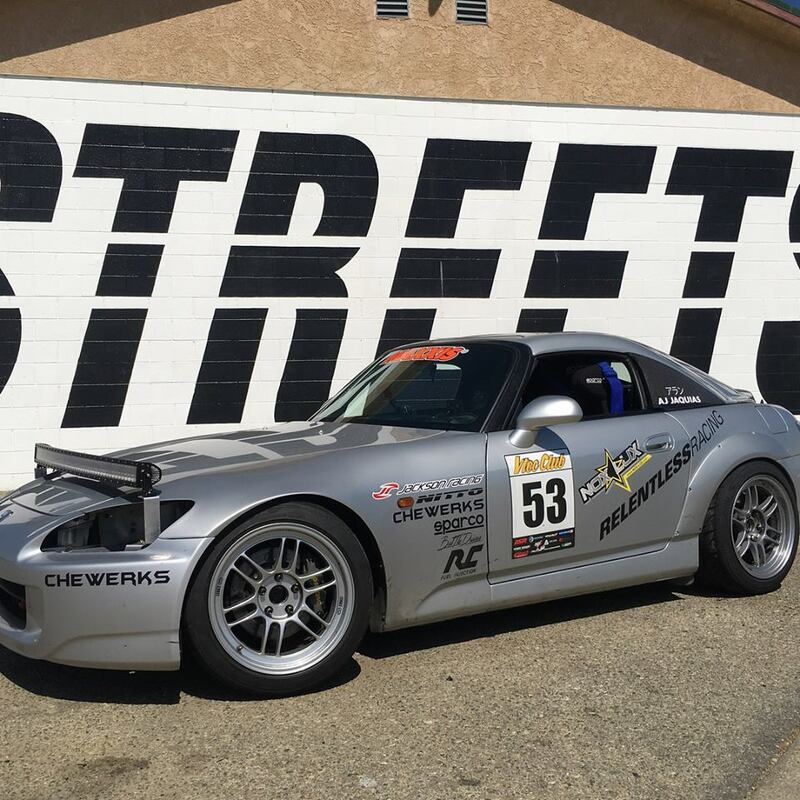 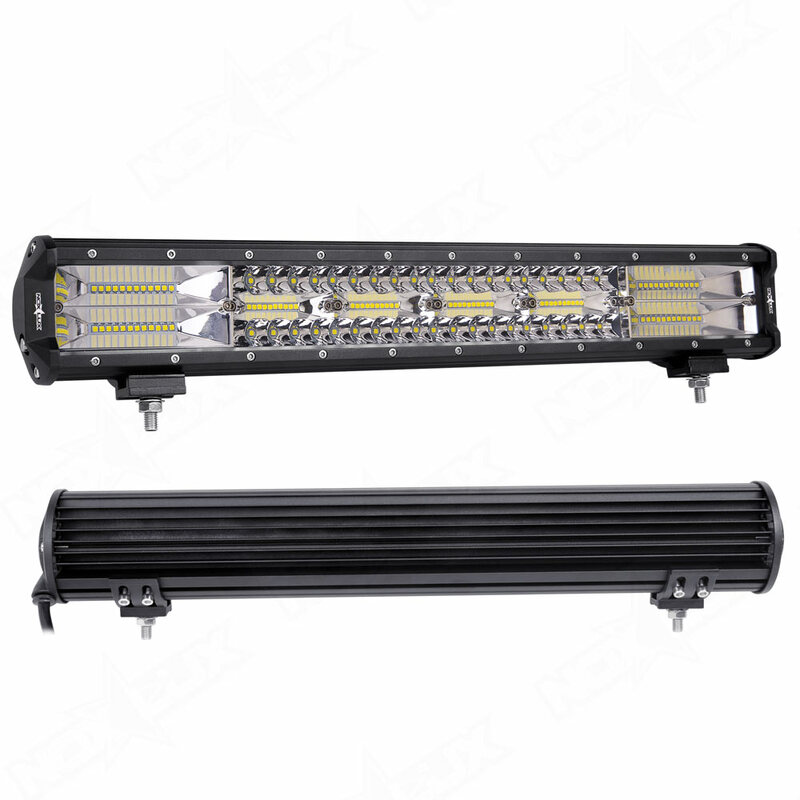 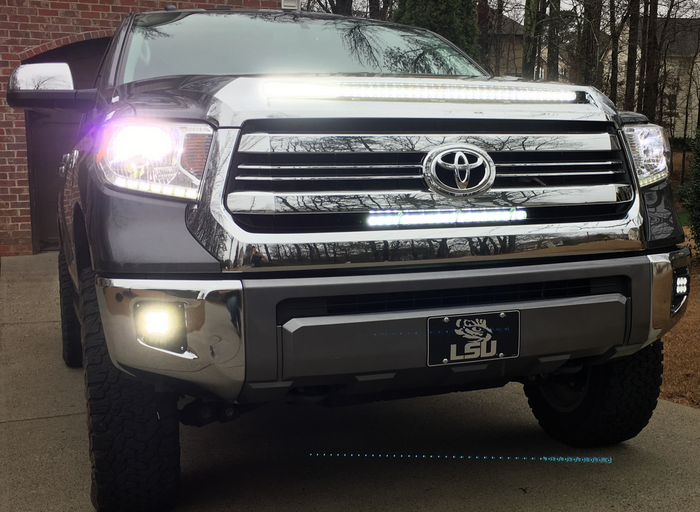 Halogen, HID, or LED Off-road Lights? 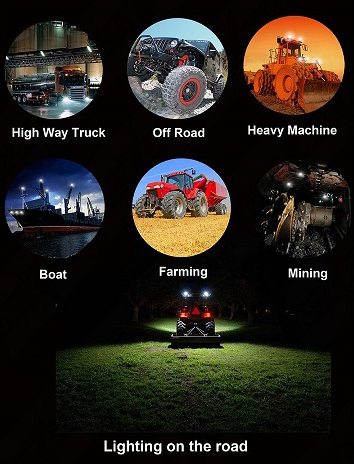 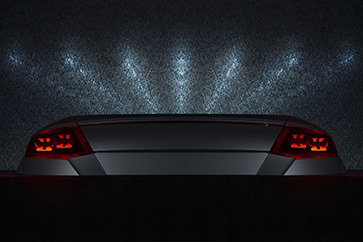 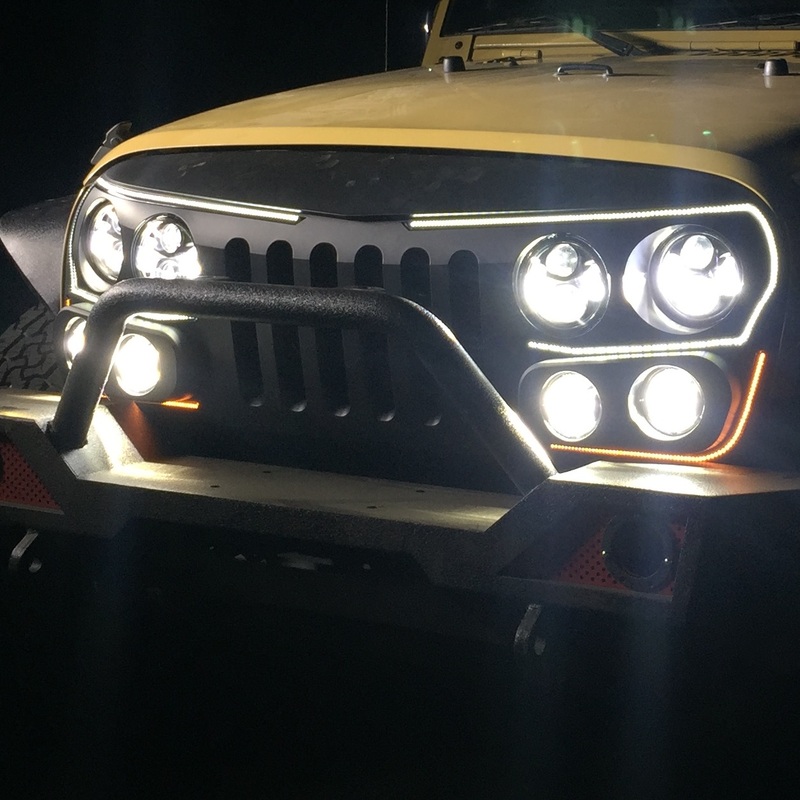 Check out our second article as part of our series on the history and development of automobile and off-road lighting. 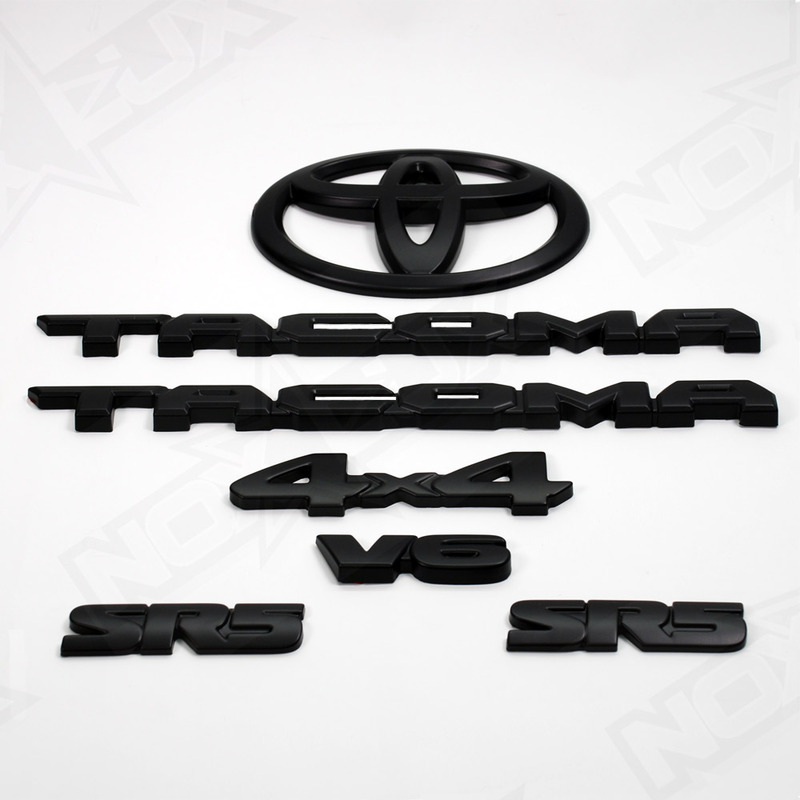 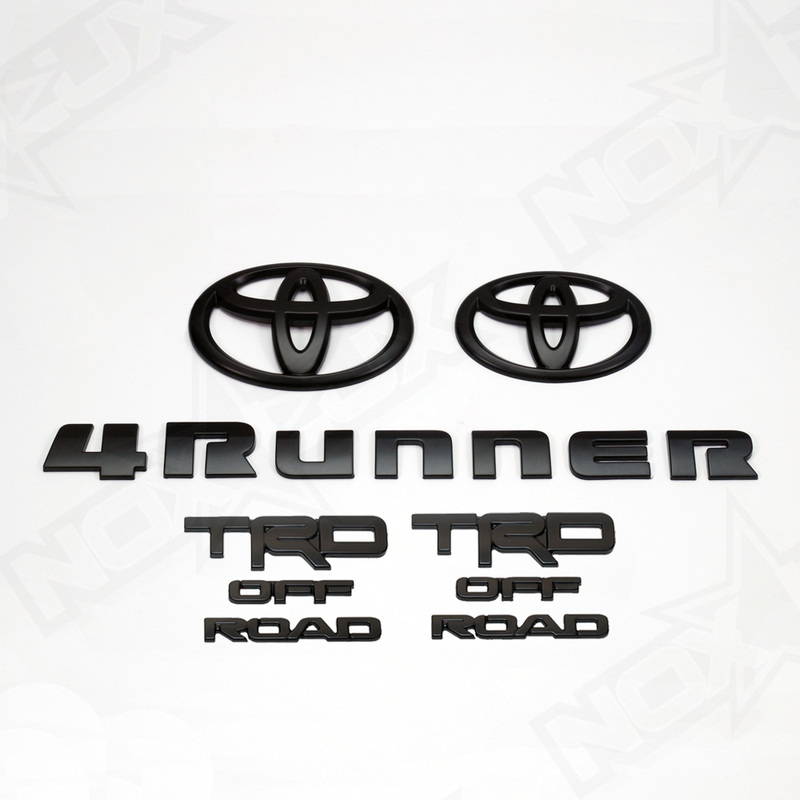 Destination 4×4 Taps Nox Lux for Signature Toyota 4Runner Black Out Kits, Implemented in a Complete “Murdered Out” Client Install. 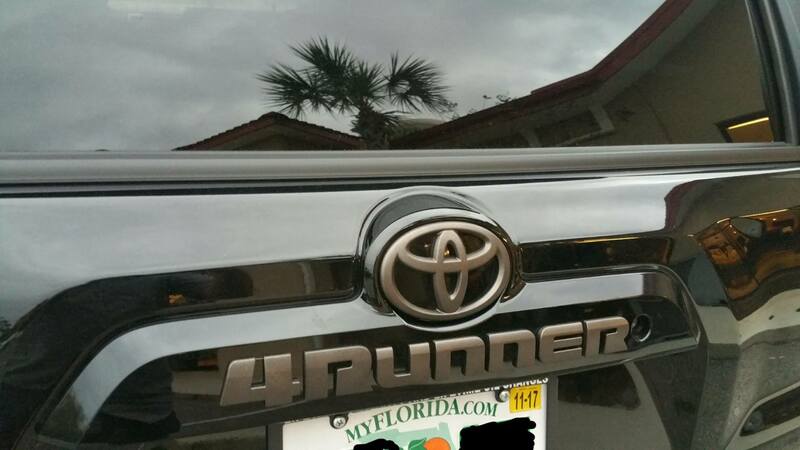 Ormond Beach, FL Off-road Parts and Accessories Retailer, Destination 4×4’s and More, implements Nox Lux’s premium grade, 2010-2017 Toyota 4Runner “Black Out” emblem overlay package as part of a customized “Murdered Out” build for client…. 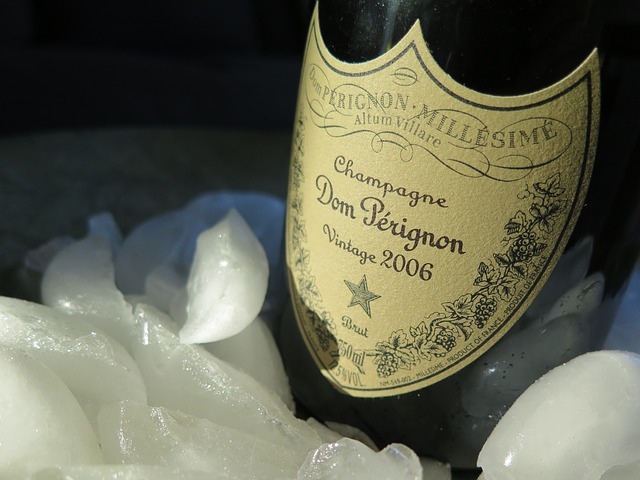 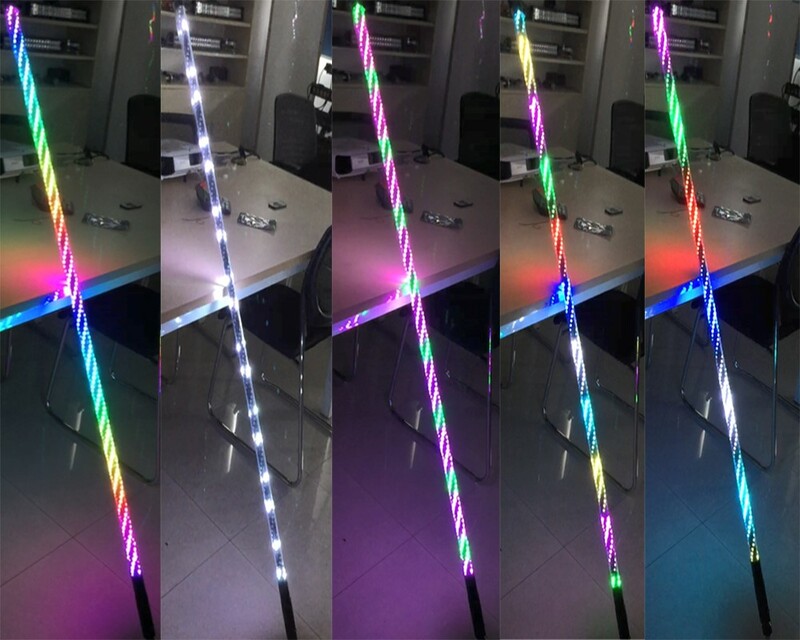 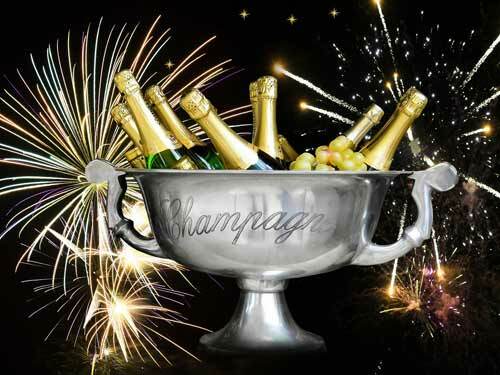 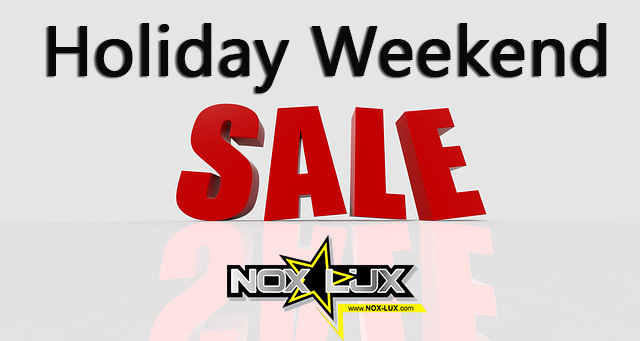 Nox Lux’s Exclusive 2016 Christmas Holiday Sale Event! 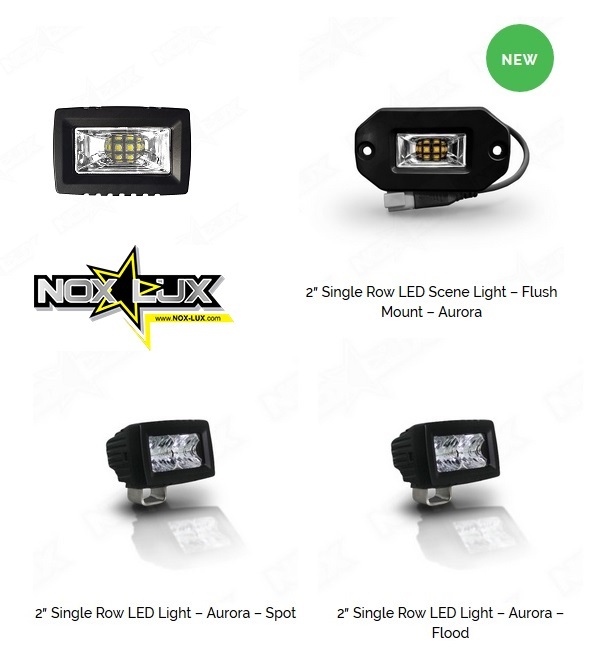 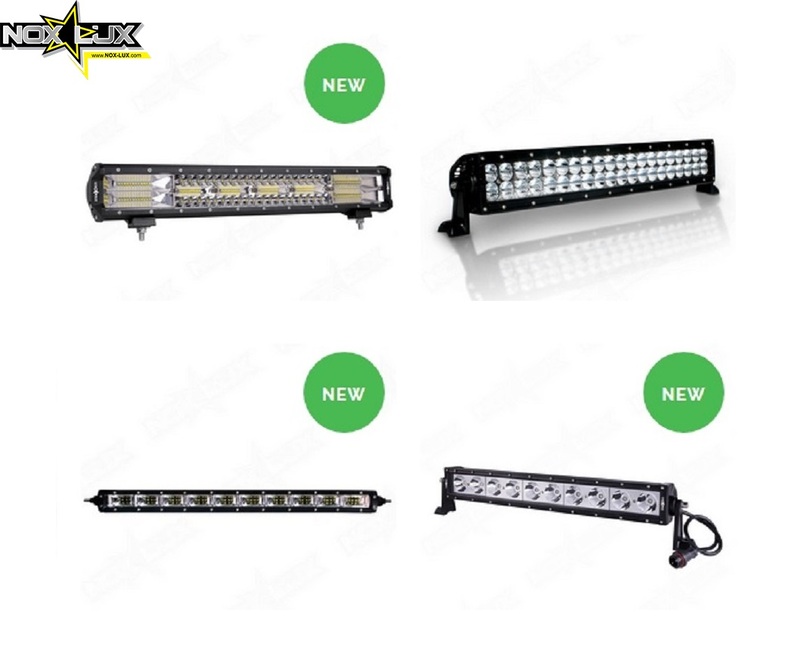 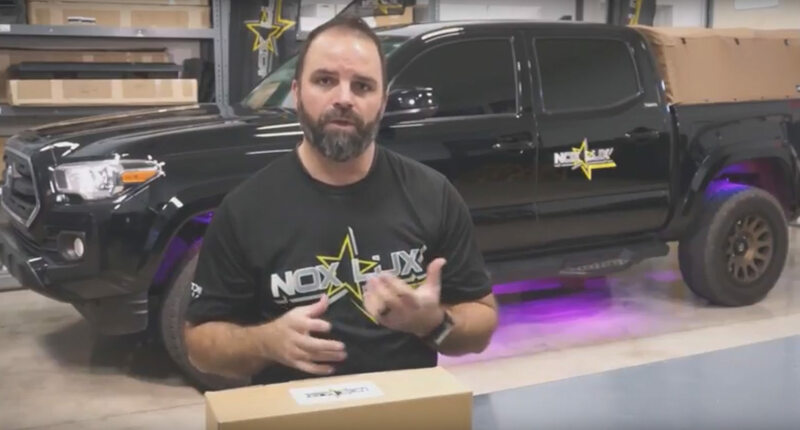 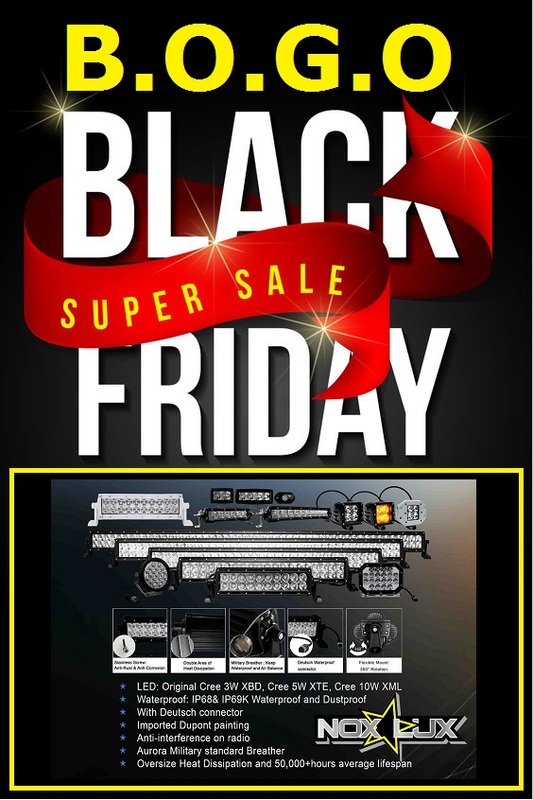 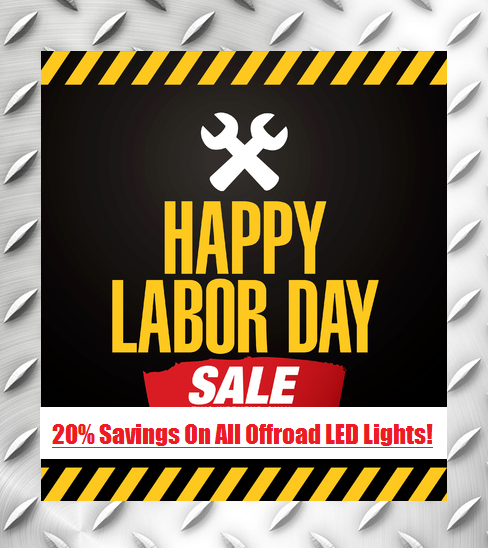 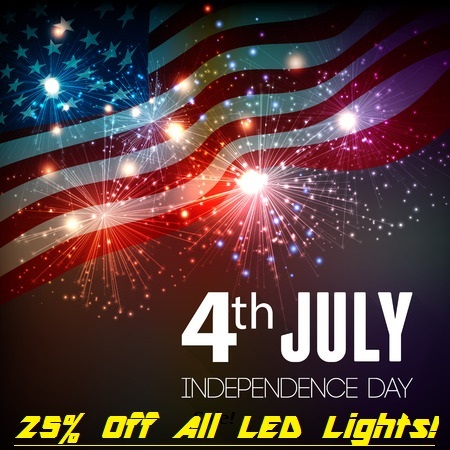 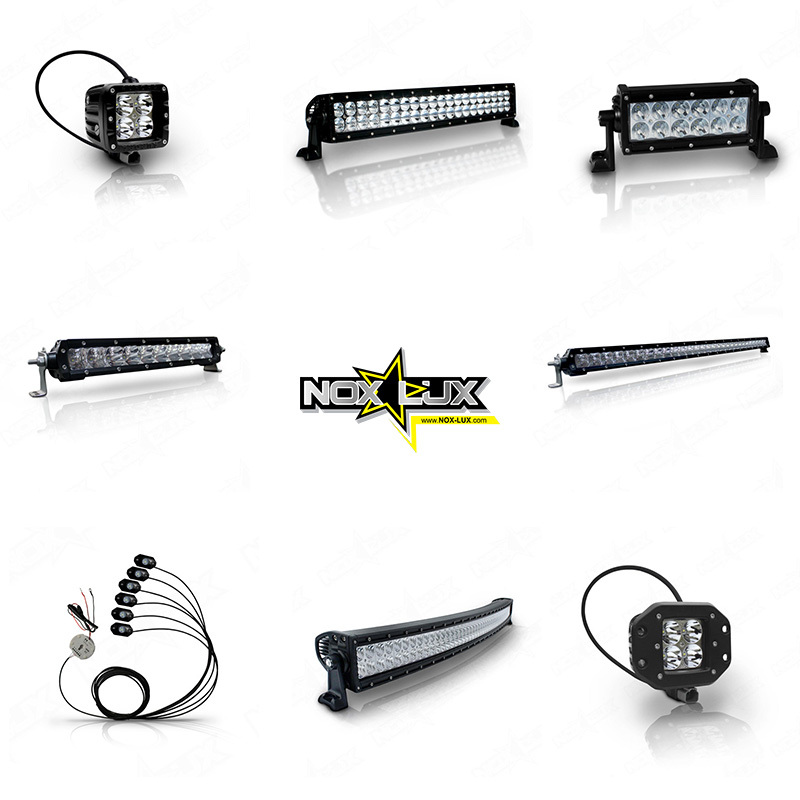 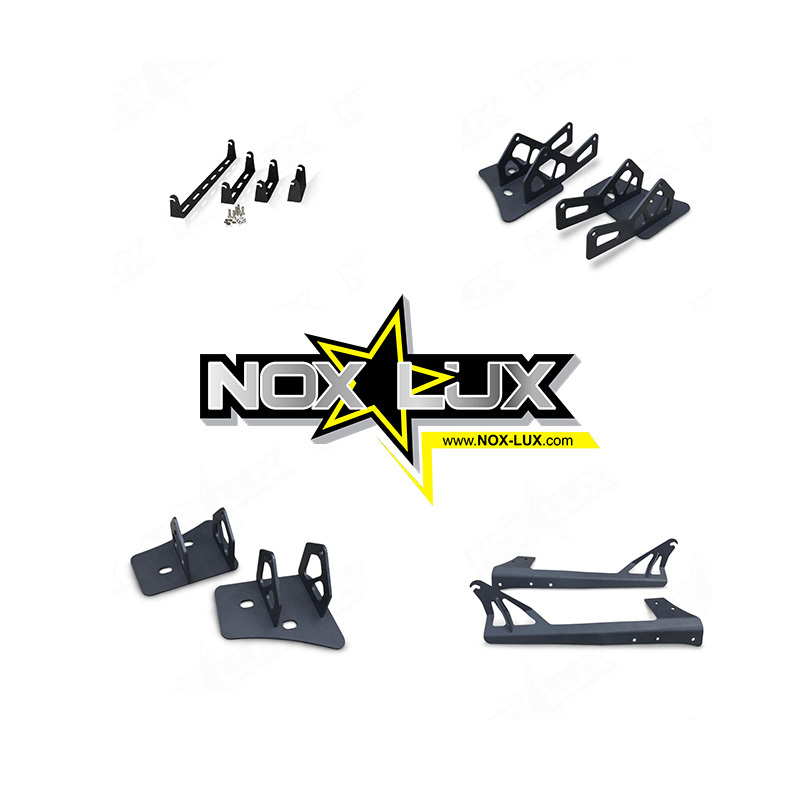 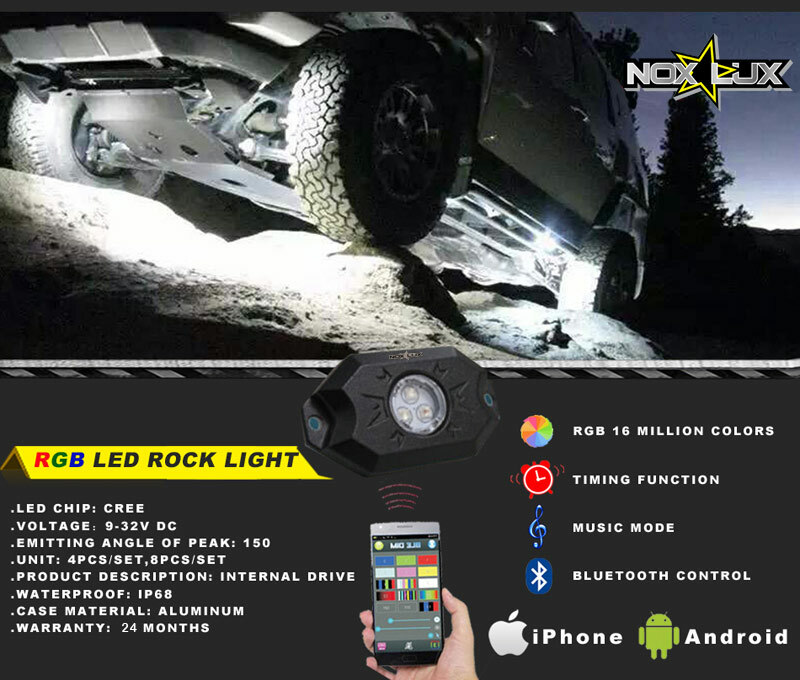 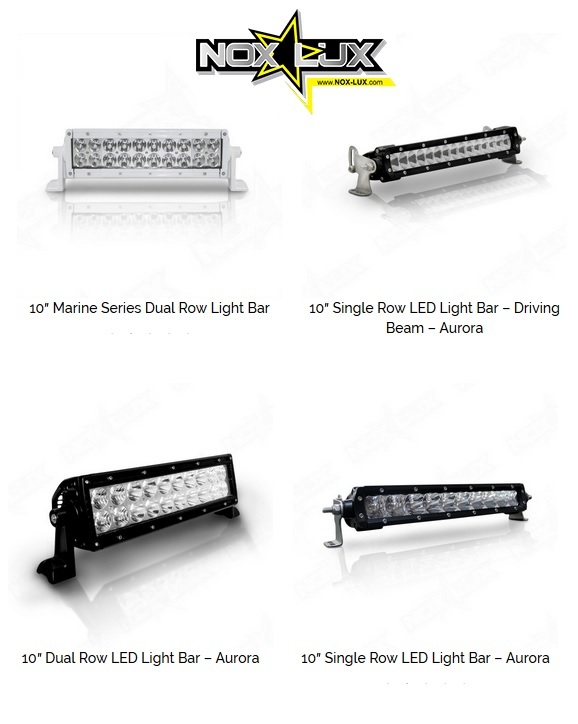 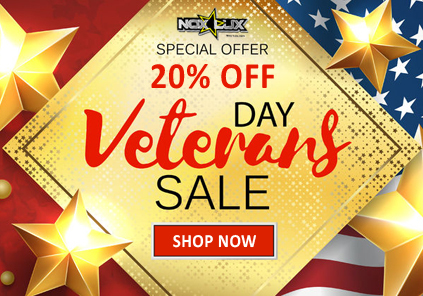 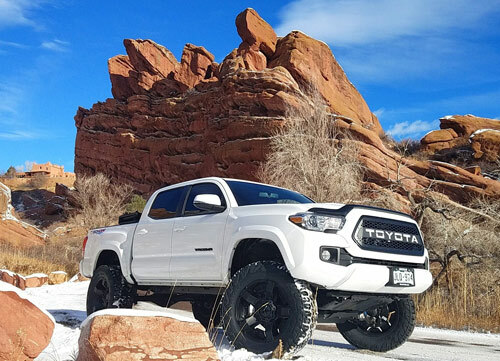 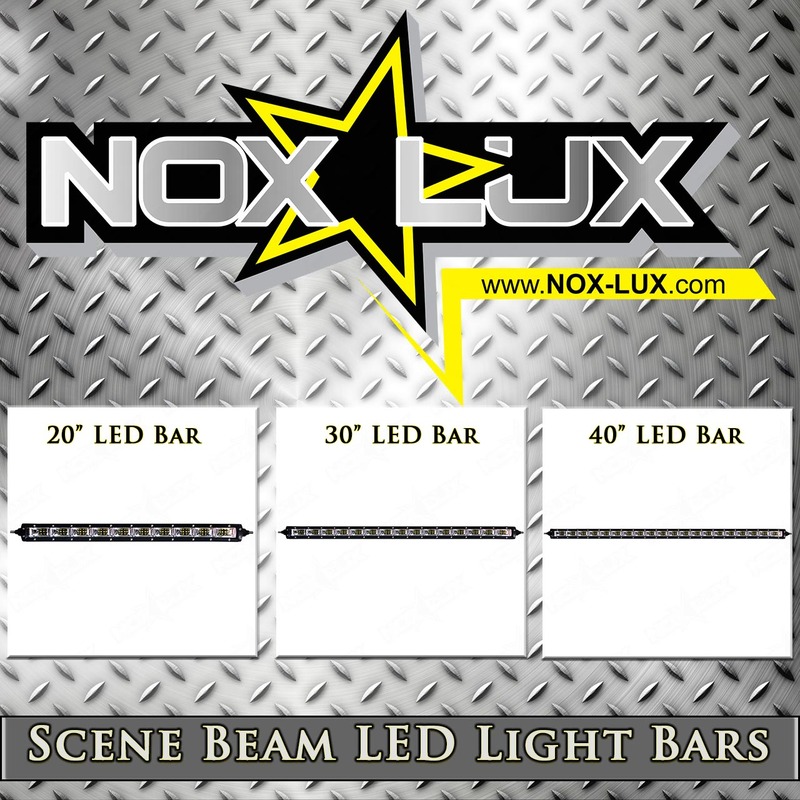 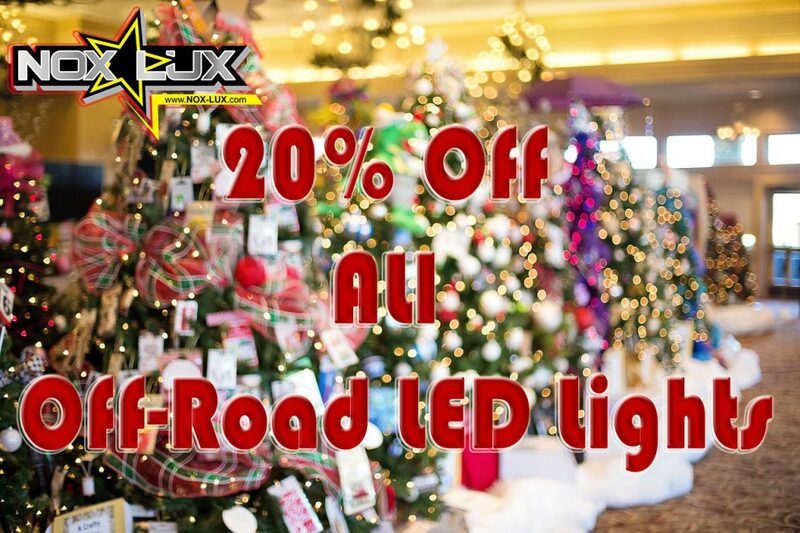 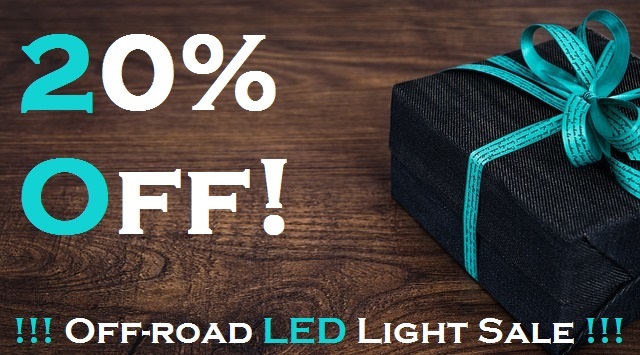 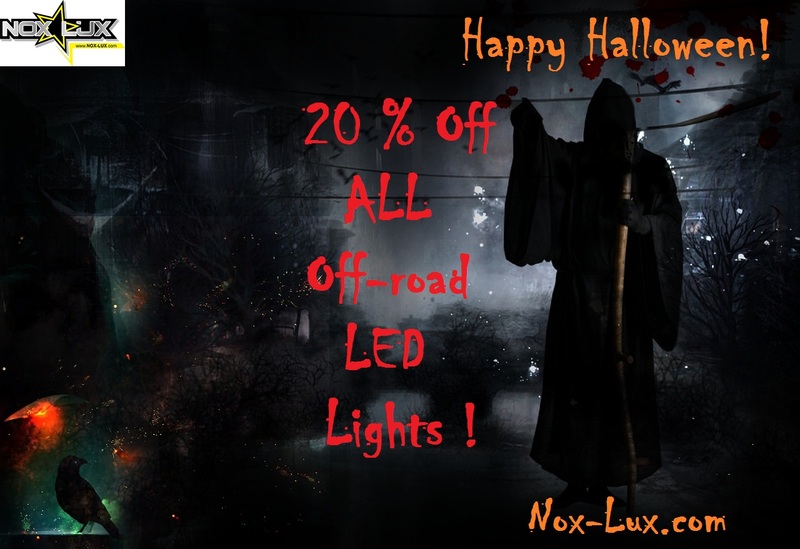 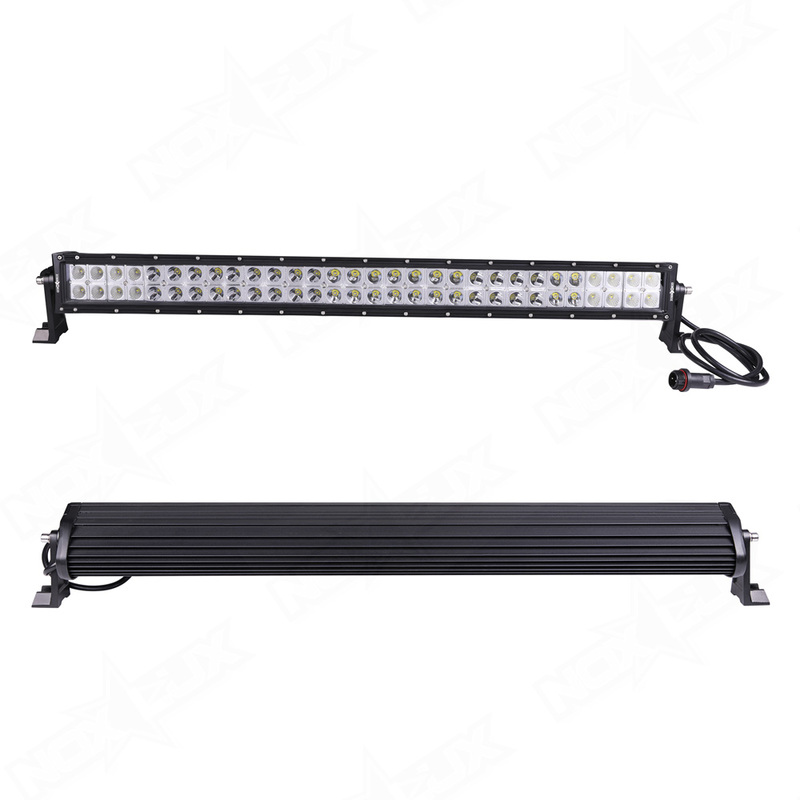 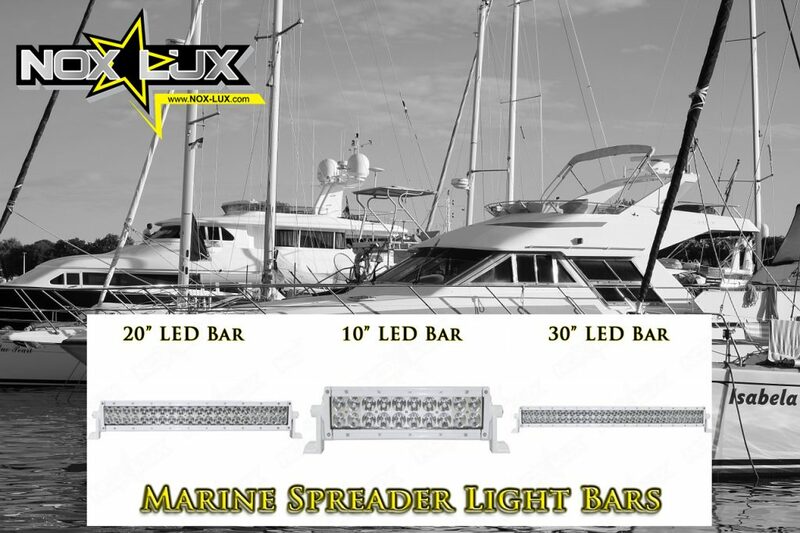 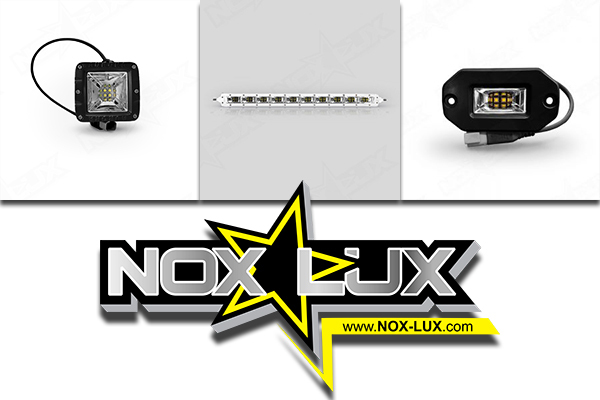 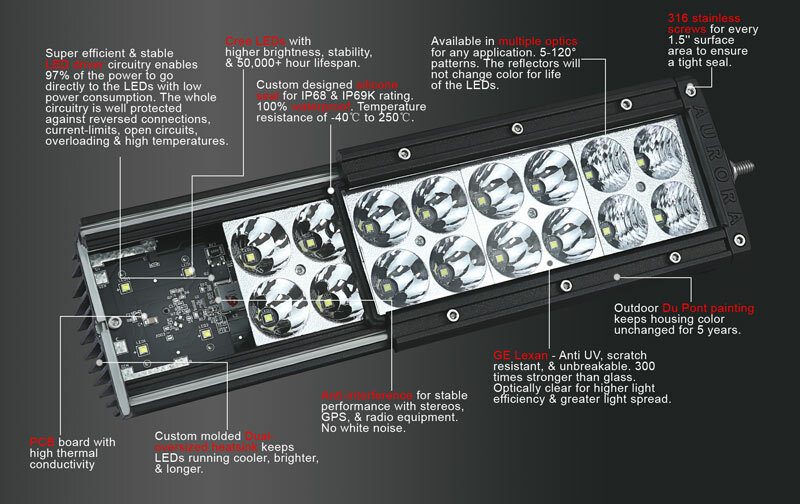 Save an Astounding 20% Off Nox Lux’s Selection of Hyper Performance Off-Road LED Light Bars, 4×4 LED Lights, Off-road LED Cube Lights, and Mini LED Rock Lights! 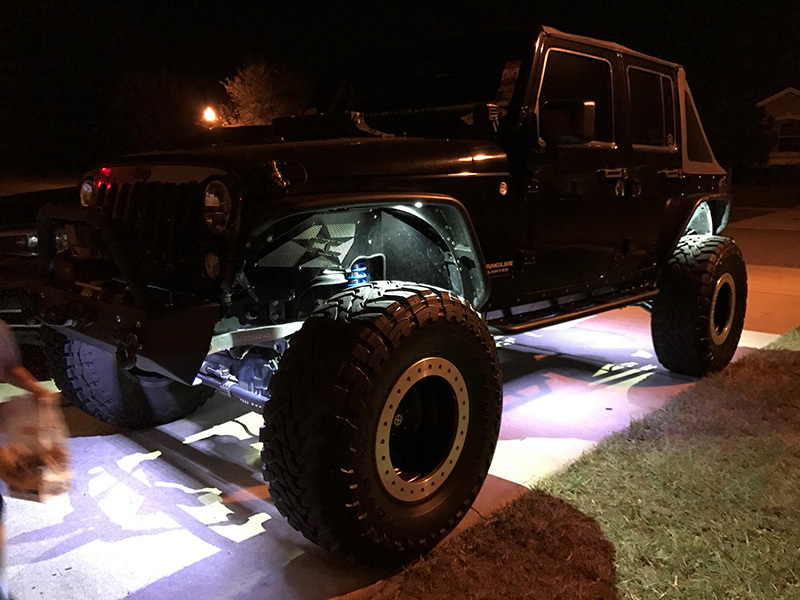 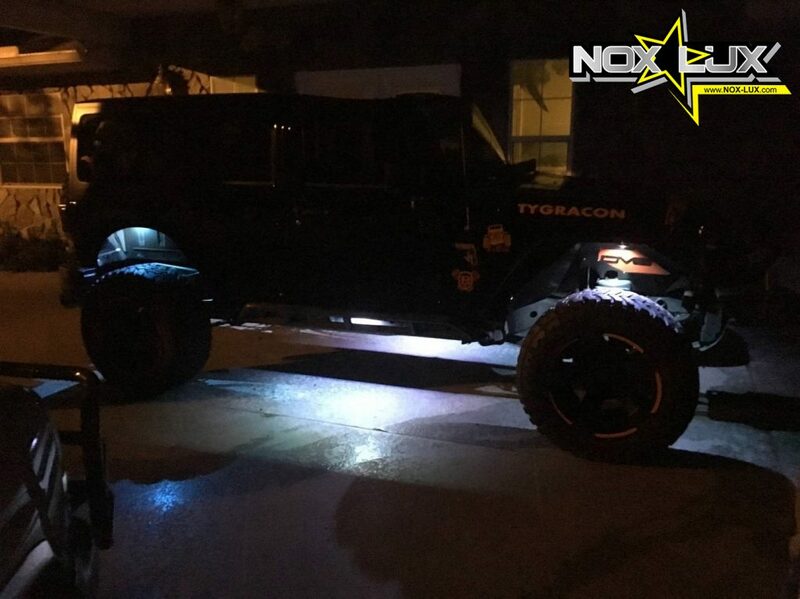 Customer Installation Photos of Nox Lux’s premium grade off road LED mini rock crawling lights from Jeep Beach 2016 in Daytona Beach, FL. 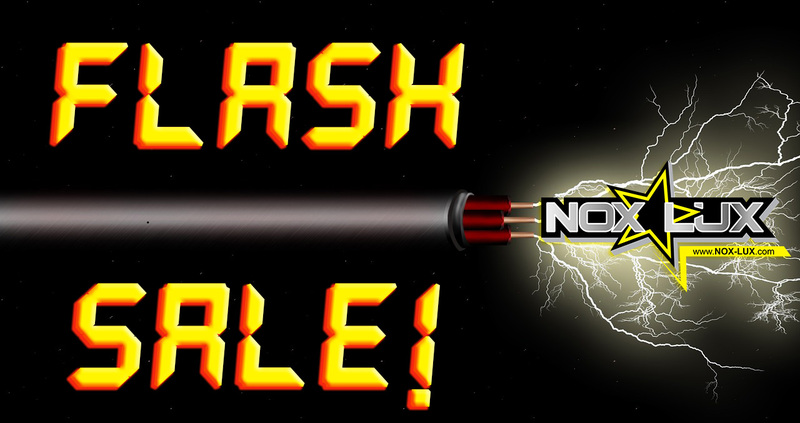 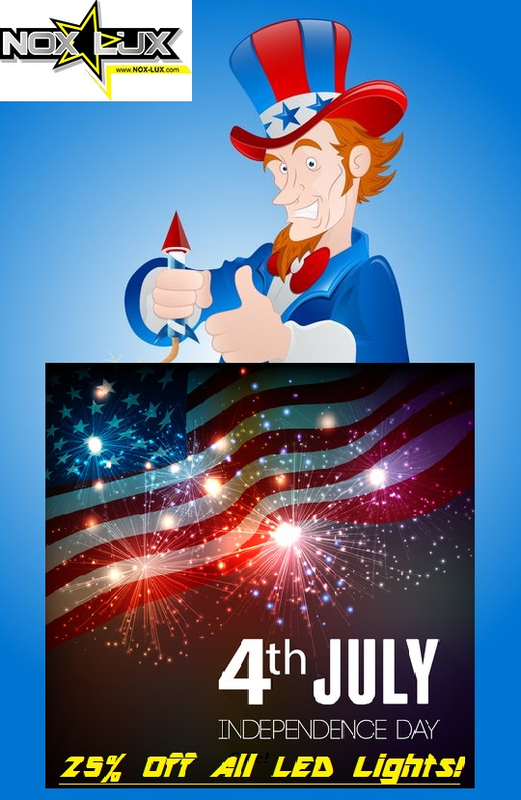 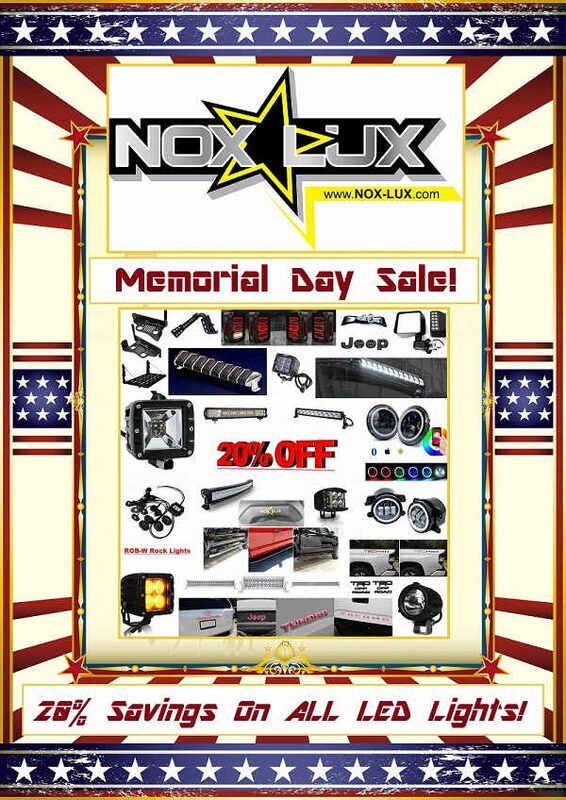 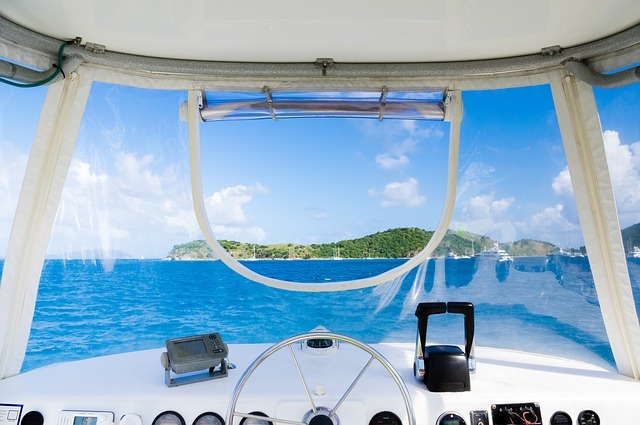 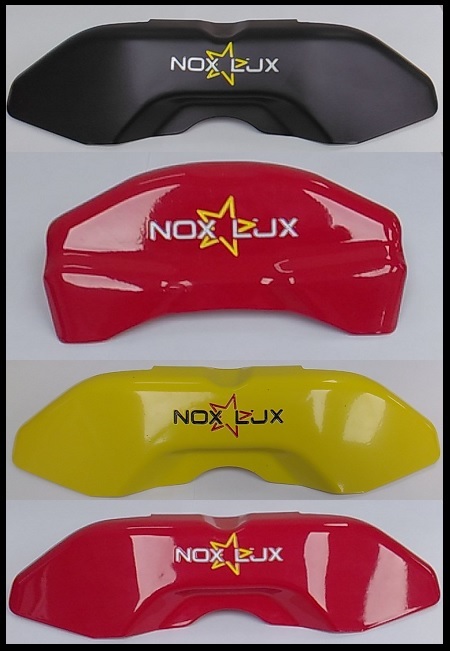 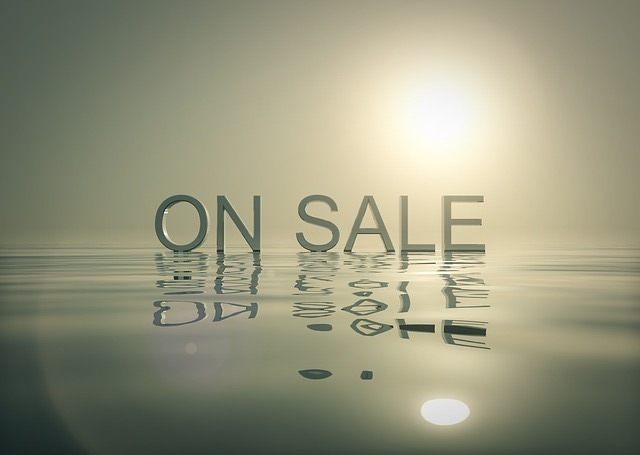 Nox Lux’s Exclusive Buy One, Get One Half Off Holiday Weekend Sale Event Kicks Off! 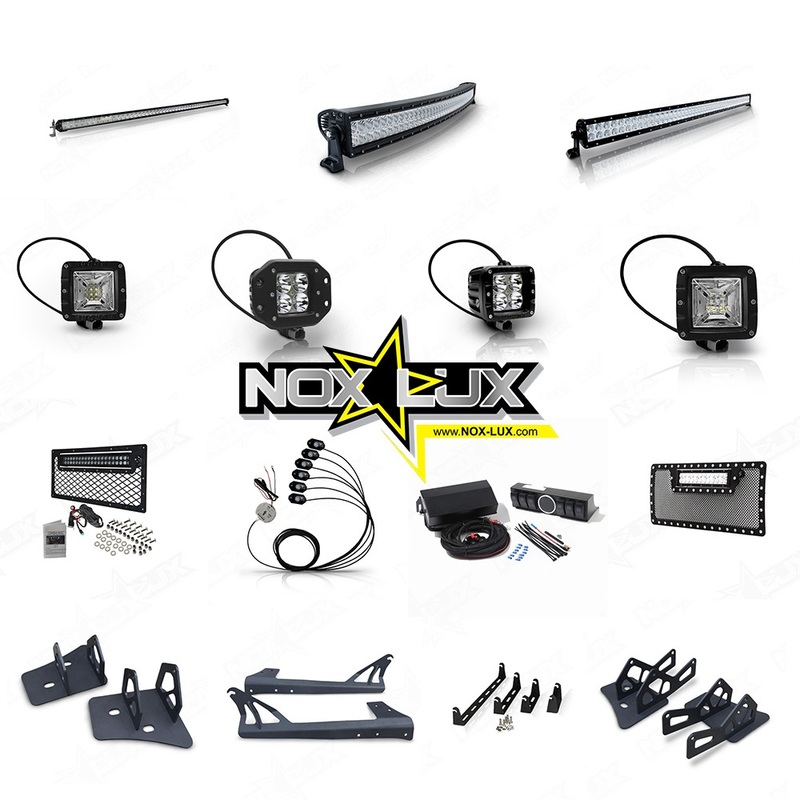 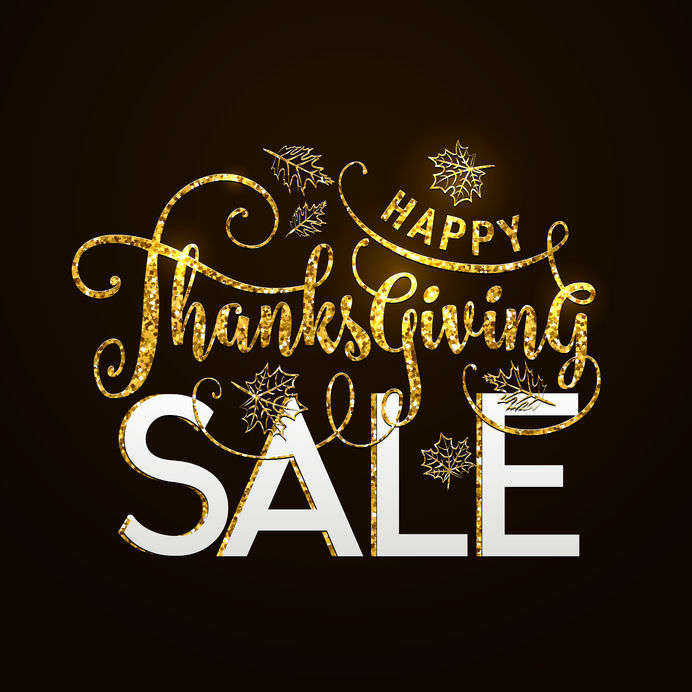 In the spirit and tradition of Thanksgiving, we at Nox Lux are going to show you just how grateful we are for having such a wonderful customer base and social following. 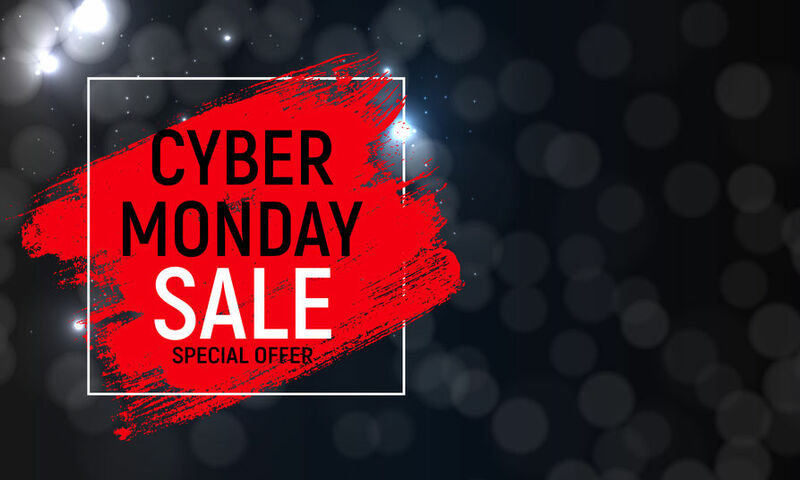 That being said, throughout all Thanksgiving Day Weekend, including Black Friday and Cyber Monday, we are offering a special BOGO offer! 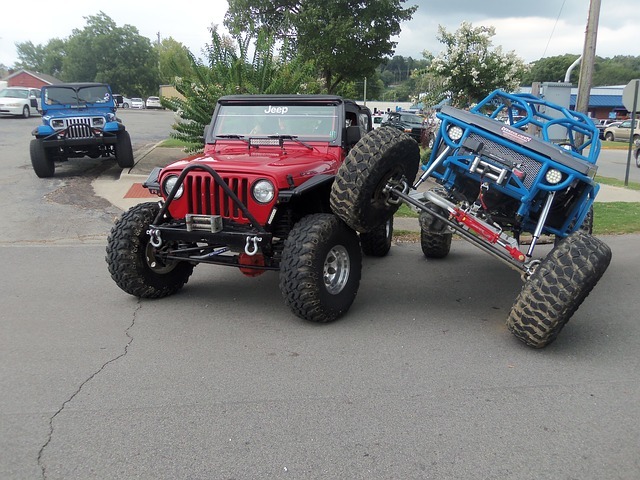 Buy One, Get one HALF OFF! 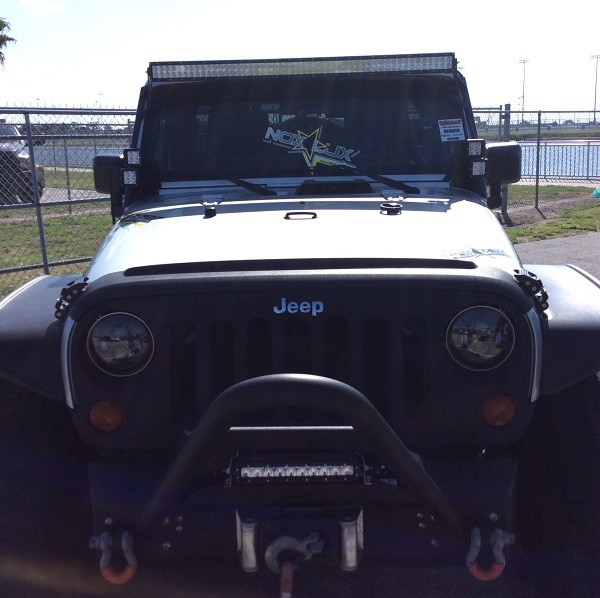 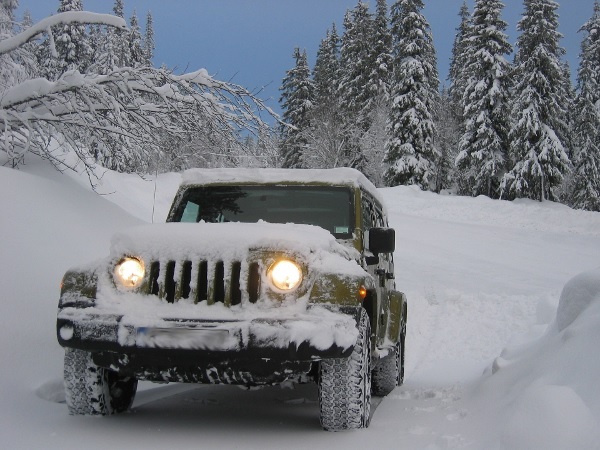 Jeep Photos From Our End of Summer Give Away Event Winner Jason H.
Giveaway Entry Time Has Ended. 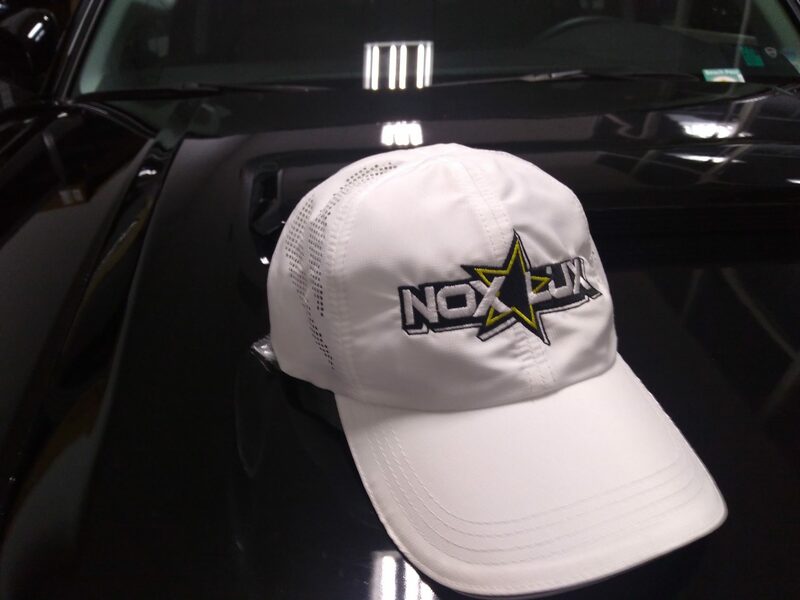 Be on the look out for another giveaway soon!